Wow, the semester is really starting to feel like it is coming to an end. 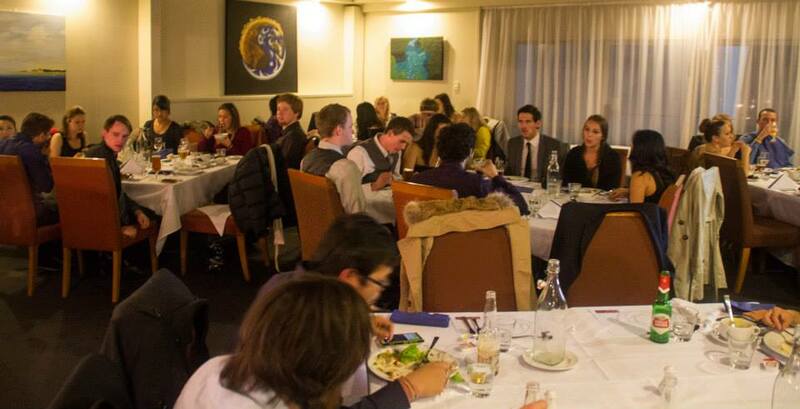 Tonight Parnell Student Village had our Formal Dinner at the Auckland Rose Park Hotel. It was a great event; aside from the fact that everyone was all dressed up and looked beautiful, there was a buffet and all of us knew better and did not eat a pinch all day. The Hotel was in Parnell but a 30 minute walk from Parnell Student Village which was quite interesting to do in my long dress and heels. 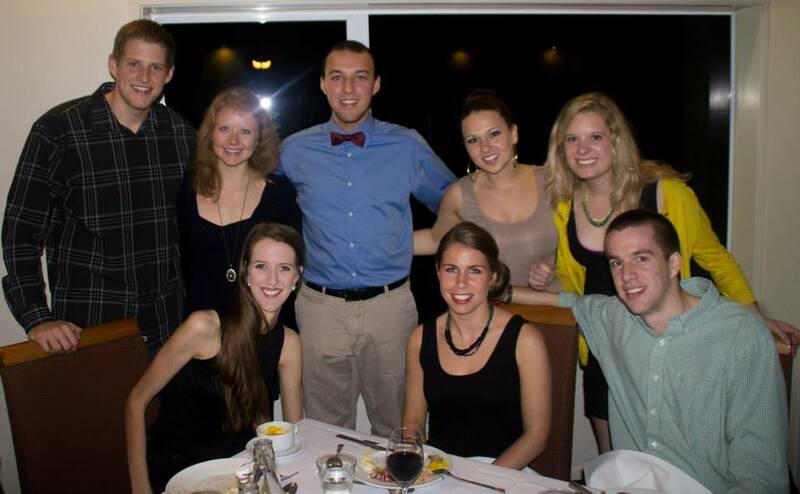 There was lots of eating, dancing and we concluded the night with an award ceremony. Although I did not become as good of friends as I would have liked to with more Parnell residents, it was a great way to end the semester and say goodbye.